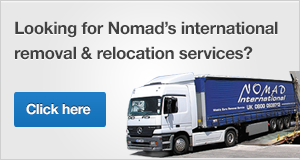 Nomad is trusted to provide transport support the largest and most professional companies in the supermarket sector in the UK, including Tesco and Gist. We provide both ambient and temperature-controlled transport for supermarkets and retailers across the UK. Our location in Peterborough is central to some of the UK’s busiest regional distribution centres, with access to much of the country through the network of motorways. 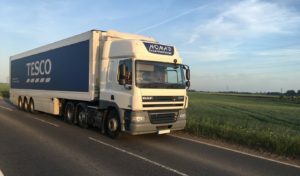 Our drivers understand the importance of maintaining the cold chain, as well as the practicalities involved in these kinds of deliveries, such as the self-loading concept. Our 24-hour operations allow us to provide flexibility and support our clients with both day and night time deliveries. If you are looking for a haulage subcontractor to provide support on a dedicated basis or during surge periods, please contact us.